Gerard Comeau was charged after transporting 14 cases of beer and three bottles of liquor from Quebec to New Brunswick. His bizarre case is shining a light on Canada's backwards alcohol laws, critics say. It's not exactly breaking news that Canada has sometimes perplexing alcohol laws. The ongoing trial of Gerard Comeau — a retired NB Power lineman charged for crossing from Quebec into New Brunswick with 14 cases of beer and three bottles of liquor in 2012 — aptly illustrates the point. Comeau says he went to Quebec for the bargains and had no idea he was breaking a law that many Canadians don't even know exists. "Canada's laws around alcohol can be confusing even to lawyers, let alone the average consumer who is just trying to buy a bottle of wine or some beer," says Mark Hicken, a wine industry lawyer who heads up the Vintage Law Group in Vancouver. Comeau's case, perhaps more than any other to date, could have profound implications for laws that critics argue are anachronistic and rooted in Prohibition-era thinking. Comeau was charged under Section 134 of the New Brunswick Liquor Control Act, which limits the amount of booze somebody can transport into New Brunswick from another province for personal use to one bottle of wine or liquor, or 12 pints of beer. New Brunswick's law — as well as its counterparts in other provinces — gets its teeth from a 1928 federal statute called the Importation of Intoxicating Liquors Act. It mandates that alcohol can only move in or out of provinces with permission from its liquor control board. "The laws were meant to stop interprovincial bootlegging as Prohibition was repealed in different provinces at different times," says Hicken. The IILA was more or less unchanged until 2012, a "staggering long period of time," says Hicken. That means if you carried any alcohol beverages between provinces from 1928 to 2012, you broke the law. "Most Canadians had no idea that was totally illegal. 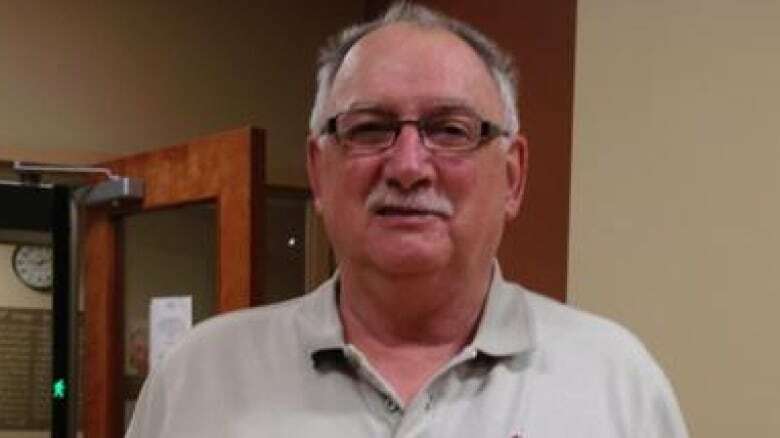 I've heard stories of politicians, judges, cabinet ministers — all kinds of people — unknowingly breaking the law by taking alcohol over provincial borders," Hicken recalls. Gerard Comeau's case could make its way before the Supreme Court of Canada, experts say. (Bridget Yard/CBC)The federal government has since moved to partly loosen regulations, though that counts for little unless the provinces follow suit. Provincial liquor control boards still have virtual monopolies and work to keep interprovincial trade barriers in place. "It's really about revenue generation. The vast majority of revenue that provinces collect on alcohol is not from taxes, it's from staggering liquor board mark-ups," says Hicken. Meanwhile Canadian vintners, brewers and distillers cannot freely ship their products across the country. 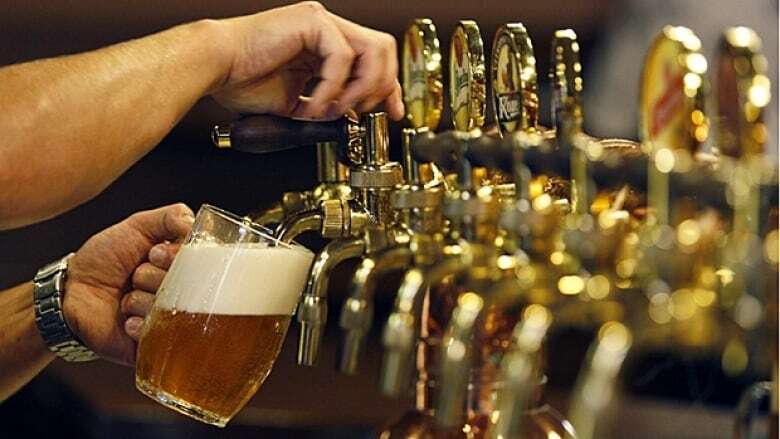 But Comeau's case could ultimately upend Canada's current laws regarding the flow of alcohol across the country, according to Ian Blue, a lawyer at the Toronto firm Gardiner Roberts who has written extensively about interprovincial alcohol trade. "It could have enormous implications for Canadians," he says of the case that began on Tuesday. Comeau's legal team is arguing that the law New Brunswick used to charge him is unconstitutional because it contravenes part of the Constitution Act, 1867. Section 121 of that act reads, "All articles of the growth, produce, or manufacture of any of the provinces shall, from and after the Union, be admitted free into each of the other provinces." At first glance the wording seems to ensure free trade between the provinces — liquor, wine and beer included. For reasons beyond the scope of this piece (you can read about them here), though, the country's highest court in 1921 gave Section 121 a "very narrow interpretation," according to Blue, ruling was that the section only protects Canadians from paying duties at provincial border posts. But if the judge sides with Comeau, the fallout could be profound. That is, it would call into question the legality of a major part of the federal Importation of Intoxicating Liquors Act, which ultimately gives the provinces power to limit trade in alcohol. "If the decision were that it's a violation of our Constitution to block free trade between the provinces with these alcohol barriers, that's going to affect citizens in all of the other provinces," says Marni Soupcoff, executive director of the Calgary-based Canadian Constitution Foundation. The CCF sent a litigator to join Comeau's legal team in New Brunswick. Soupcoff believes that no matter which way the case goes, appeals will eventually end up before the Supreme Court of Canada. "As a country, we've moved forward in so many other ways but we are stuck on this issue. And I think there are a lot of vested interests that do well with the status quo in place," she says. "The status quo provides a lot of money for provincial governments, so I don't think there's been a lot of incentive to change ... But that could change if the Constitution protects free trade between provinces."